The Royal Institute of British Architects (RIBA) has today (31 January 2019) launched a new prize: the Neave Brown Award for Housing, named in honour of the late Neave Brown (1929 – 2018). Neave Brown was a socially-motivated, modernist architect, best known for designing a series of celebrated London housing estates. In 2018, he was awarded the UK’s highest honour for architecture - the Royal Gold Medal for Architecture, which is approved personally by Her Majesty The Queen. All 2019 RIBA Regional Award-winning housing projects that meet published criteria will be considered for the inaugural Neave Brown Award for Housing. 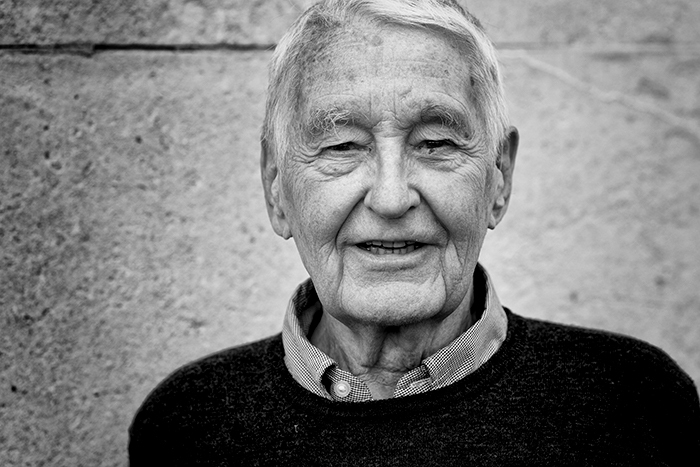 “It is an honour to announce a new, very special RIBA award dedicated to the late Neave Brown. Neave’s contribution to housing will not be forgotten. He was a passionate pioneer who sought radical housing solutions to improve the lives of the local communities he served, and much can be learnt from his work. The shortlist for the inaugural Neave Brown Award for Housing (six projects) will be announced on Thursday 25 July 2019 and the winner announced at the RIBA Stirling Prize ceremony in October 2019 (date TBC). The 2019 RIBA Awards are open for entries until Thursday 21 February. More information on the entry process can be found here. A project of ten or more homes completed and occupied between 1 November 2016 and 1 February 2019.